Type In sfc /scannow and hit enter then let it complete the scan. And will attempt to fix these normally following a re start of your computer. 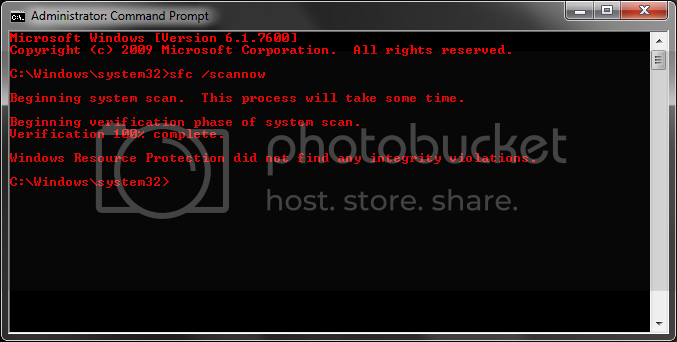 This can also be run in safemode too by selecting Safemode with command prompt privilage. i think "Windows 10 Pro Product key FreeCrackpc" is best and high speed and Great working. Very good information. It is very helpful for us.